Ireland has beauty that many people don't know about - this Ireland drone video helps shed a light onto that. This video is full of amazing aerial footage of the Wild Atlantic Way, a popular route along Ireland’s northwest coast. This drone video is a delicious feast for the eyes. 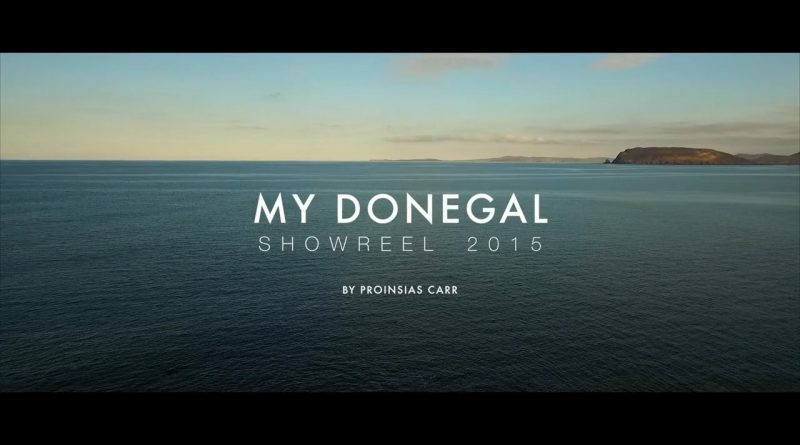 By using both aerial footage and land-based video, Proinsias showcases the beauty of nature with beautiful aerial footage of Donegal, Ireland, and adds an artist’s touch by featuring the Loinnir sculpture trail. You’ll see people at work as the fishermen and farmers work land that has been in their families for generations. There are even some glimpses of windsurfing as adventurers take advantage of the warm Donegal summers. You’ll be disappointed when it ends. This video leaves you wanting more. And if you’re not careful, you’ll book a flight and go experience Northwestern Ireland for yourself. Greece Drone Video Flyby of Meteora – Too Good To Be True? October 7, 2015 FreshSqueezed Comments Off on Greece Drone Video Flyby of Meteora – Too Good To Be True?